Was the timing of today's attack intentional or coincidence? 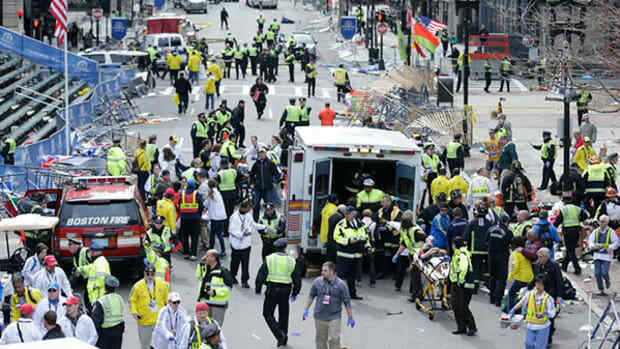 Several videos from today&apos;s bombing at the Boston marathon capture the digital clock positioned over the finish line. 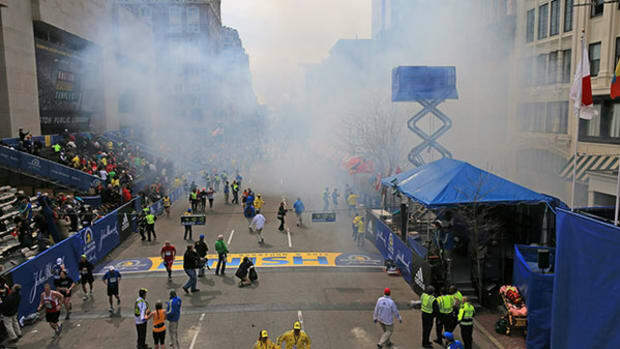 According to the clock, the first explosion erupts at four hours, nine minutes from the race&apos;s start. It is certainly too early to distinguish useful information from distraction. 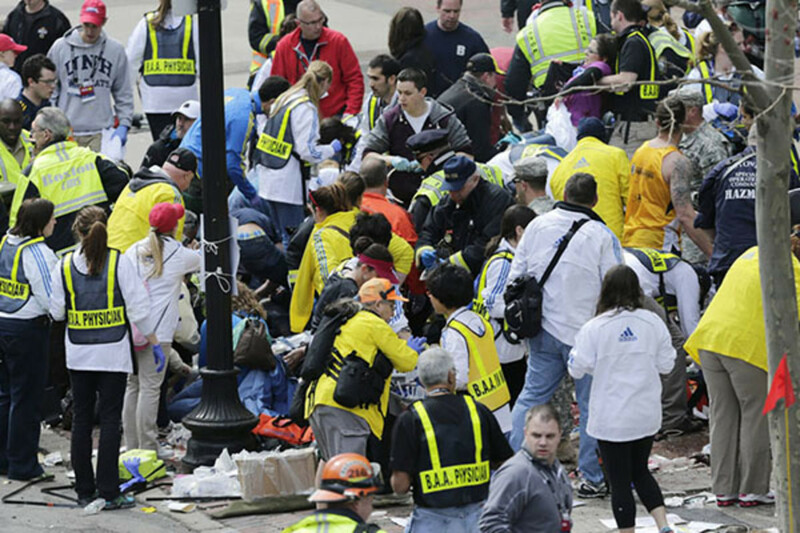 But it is worth noting that a finishing time from four to four and a half hours is a common benchmark for marathoners. According to RunTri, a popular marathon training website, the average runner finished last year&apos;s Boston course in four hours, 18 minutes. 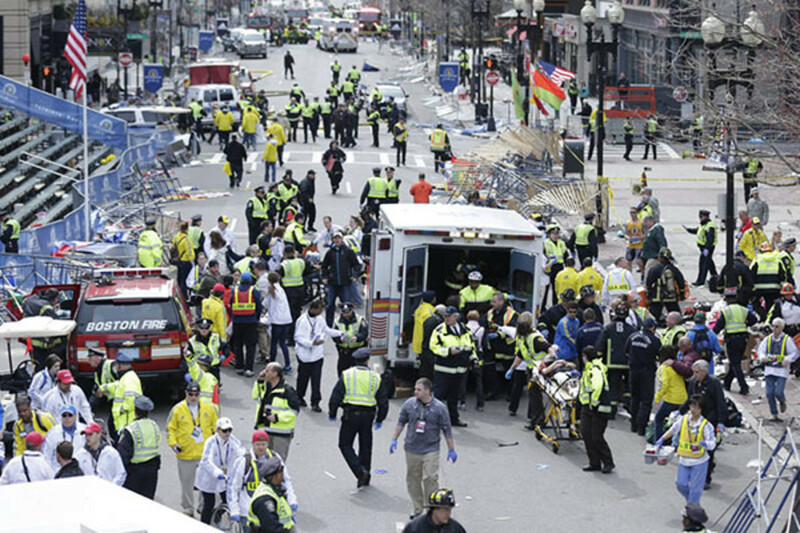 Whether by intention or coincidence, today&apos;s attack at the finish line appears to have coincided with the moment when, statistically, the largest number of runners—and presumably their friends and family—would be nearby. 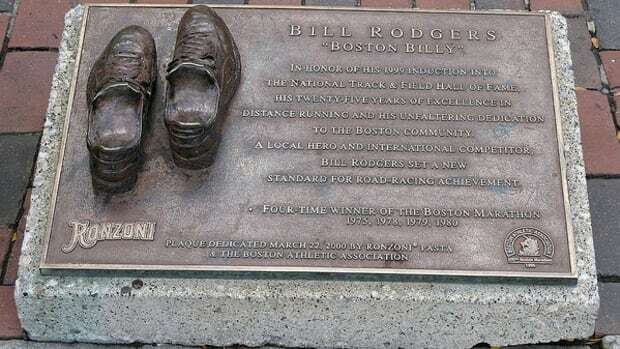 The four-time Boston and New York City Marathon winner talks to Bill Bradley about last week's events and the past and future of the historic race. 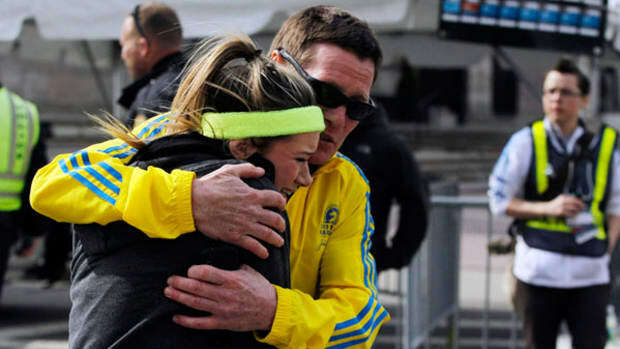 Pacific Standard President P. Steven Ainsley, a marathoner and former publisher of The Boston Globe, reflects on the resiliency of runners—and of the people of Boston. 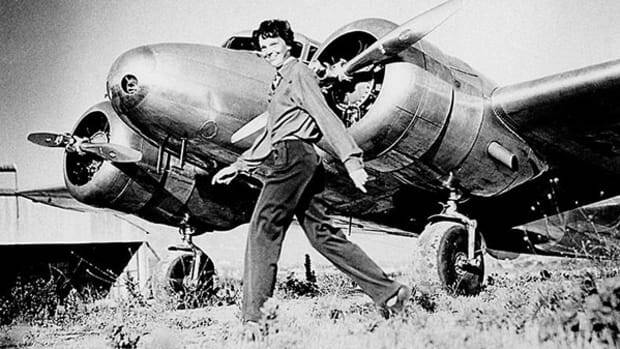 Would Amelia Earhart Have Been an Aviator Today? Probably. But she'd still be one of the few who isn't a white man.